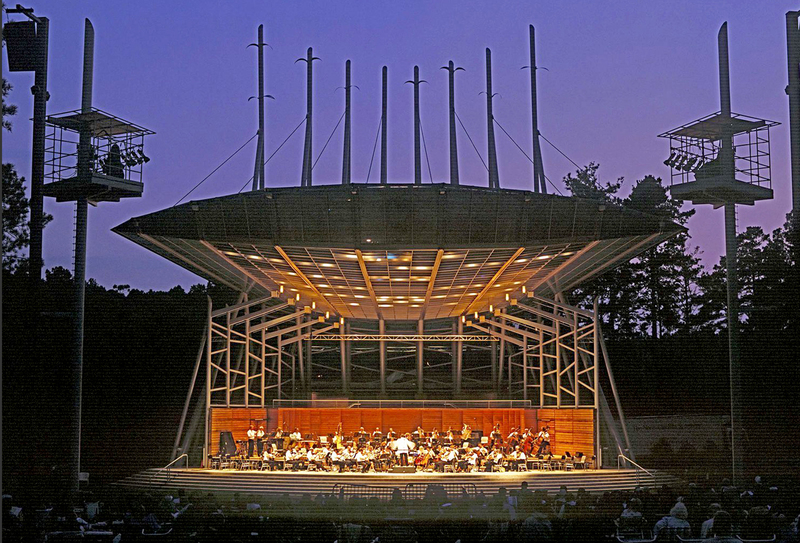 The town of Cary is located west of Raleigh, close to Research Triangle Park and RDU Airport. Having earned numerous accolades for its safety and family-friendly atmosphere, Cary is an inviting community for all types of home buyers. You can find plenty of employment opportunities as well as different types of entertainment near many Cary neighborhoods. Cross Roads Plaza is a popular shopping mall, with more than 60 clothing stores, dining spots, services and more. Miles of scenic greenways are available for residents who want to enjoy the outdoors. There are many neighborhood parks, athletic fields and even a dog park. Cary hosts many town events throughout the year. Some of these yearly events include: Lazy Daze Arts and Crafts Festival, Diwali Celebration, Kite Festival, Earth Day, Cary Road Race and more. The Cary Arts Center have all types of classes and camps available to children. Some of the programs include: acting, dance, pottery, fused and stained glass and more. The Koka Booth Amphitheater shows outdoor concerts, movies and performances. Cary is known for having excellent schools within the Wake County Public School System. According to Greatschools.org, Davis Drive Elementary, Davis Drive Middle and Mills Park Middle are some of the highest ranked schools in the area. Cary High School was ranked in the Top Ten high schools in the state by US News. In addition to its schools, Cary is home to many nationally recognized companies, many of which are involved in technology. Here’s a list of some of the top employers within the town. How’s the market in Cary NC? Take a look at available Cary real estate below to see which home best fits your needs. Contact us to schedule a tour or if you have any questions about home buying or home selling. One of the great advantages of buying a new Cary home is the education available. Excellent schools are here as well as charter schools, private schools, and other choices. The Wake County Public School System serves Cary. You can feel good knowing that schools in Cary are considered exceptional places to learn.